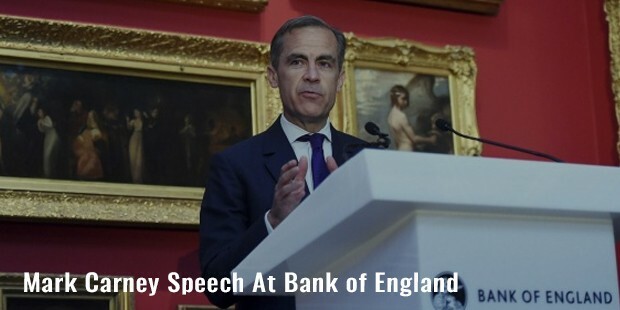 Mark Carney is the present Governor of the Bank of England and Chairman of the G20's Financial Stability Board. Carney is known for having shielded Canada from the 2008 financial crisis. He studied Economics at the Harvard University, and has a degree in MPhil from St Peter’s College, Oxford. His name has been mentioned in the Time magazine's "world's most influential" people’s list in 2010. Mark Carney was born on March 16, 1995, in Fort Smith, Northwest Territories. 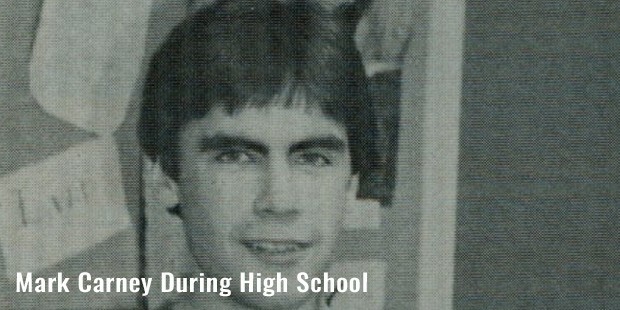 He attended St. Francis Xavier High School in Edmonton. 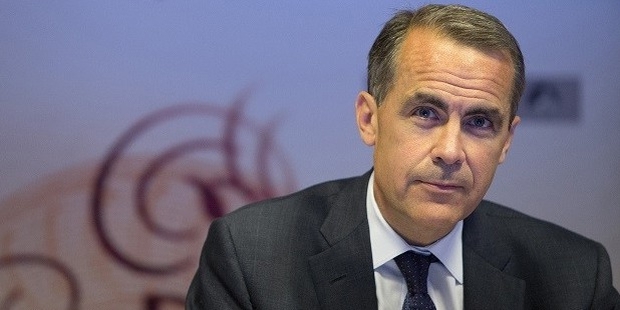 In 1988, Carney received a bachelor's degree in economics from Harvard University and then an MPhil in Economics from the University of Oxford in 1993. Carney was awarded a DPhil for his thesis, “The Dynamic Advantage of Competition” from Nuffield College in 1995. Carney has worked for Golden Sachs for 13 years, and progressively risen in his career. He worked as co-head of sovereign risk; Executive Director, emerging dept capital market; and finally as the Managing Director. Carney then joined, Bank of Canada on August 5, 2003 as the Deputy Governor, and was subsequently promoted as Senior Associate Deputy Minister of Finance in November 2004. On February 1, 2008, Carney was once again appointed as Governor of Bank of Canada, an appointment, he relinquished on June 2013. 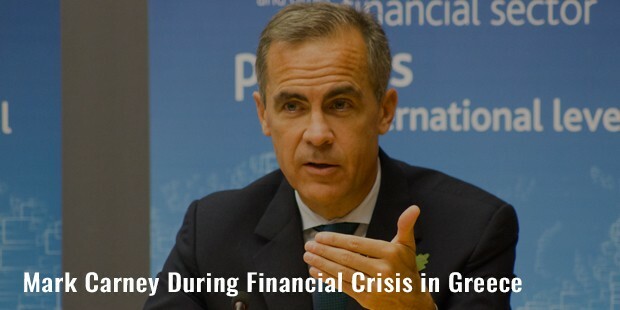 In 2011, he was appointed as Chairman, Basel-based Financial Stability Board, and also as Chairman, Bank for International Settlements’ Committee on Global Financial System from July 2010 to January 2012.Carney was appointed as the Governor of Bank of England on November 26, 2012 and formally assumed the position on July 1, 2013. Mark Carney is the first non-British to be appointed as the Governor of Bank of England. Carney is a member of the Foundation Board of the World Economic Forum and the Group of Thirty, an international body of foremost financiers and academics.Carney played a crucial role in helping Canada avoid the financial crisis that started in 2007; he was praised for his actions as the Governor. 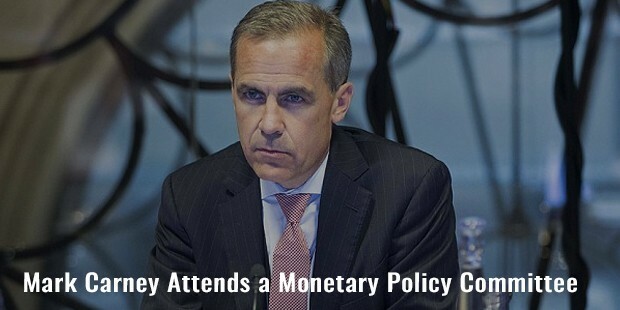 Carney was named as Central Bank Governor of the Year 2012, by the editors of ‘Euromoney’ magazineFinancial Times named him Fifty who will frame the way forward in 2010 and Reader's Digest mentioned him as the "Editor's Choice for Most Trusted Canadian" in 2011. Carney and Dianna met each other at the University of Oxford, and subsequently got married. Diana Fox is a British economist, and actively participates in environmental and social justice causes. The couple and their four daughters are currently residing in London. Carney played ice hockey while studying at Harvard and was a back-up goalie for the school’s team. He ran the 2011 Ottawa Marathon and 2015 London Marathon.